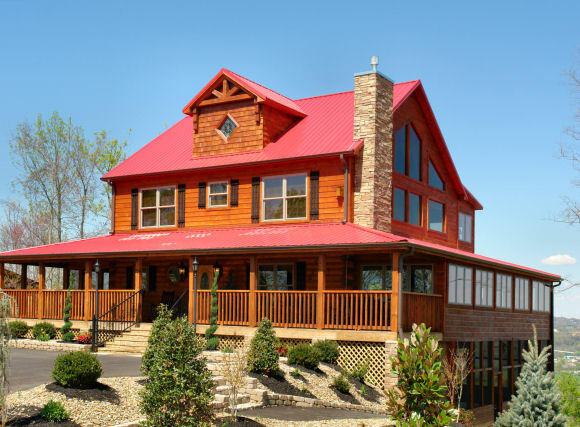 Oak Haven Resort & Spa features brand new luxury log cabin rentals near the Great Smoky Mountains National Park. 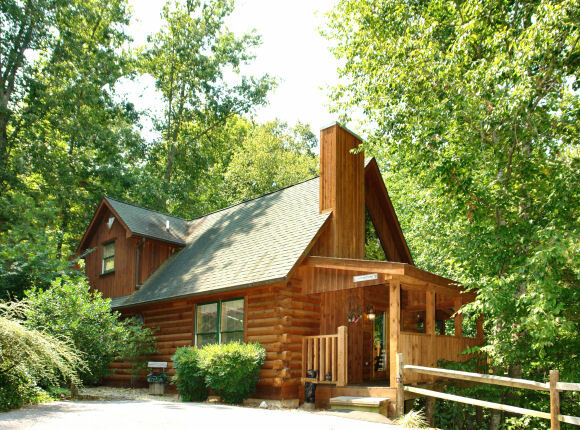 We offer log cabins that are perfect for any large group or a couple looking for a romantic getaway. Our many amenities help to make your vacation a truly memorable one. 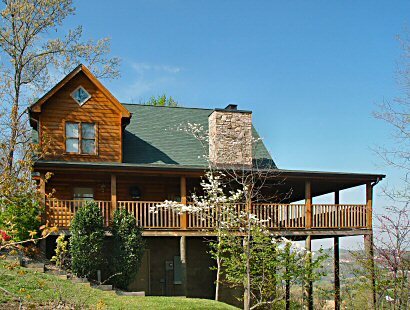 On-site day spa, free high speed wireless internet, hot tubs, golf, game rooms, pool, conference cabins for up to 60 people, daily housekeeping, wrap around porches, playground, basketball court, big screen TV’s, walking trails, arcades, full kitchens, king beds, fireplaces, 1-7 bedrooms, gift cards, and more. 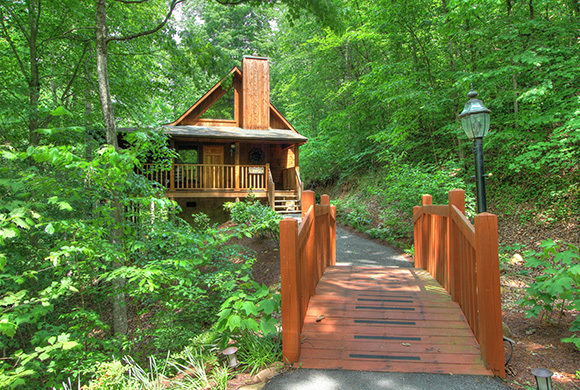 Cabins are tucked into the woods on a beautiful mountain. 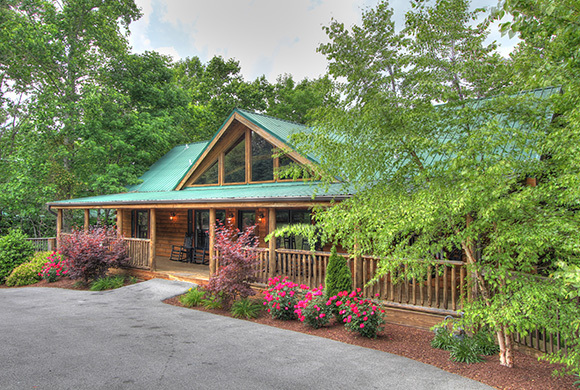 Oak Haven Resort & Spa is close to golfing, outlet shopping, fishing and boating, fine dining, and all the attractions of Pigeon Forge, Gatlinburg, and Sevierville. 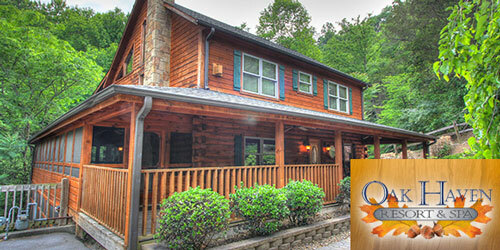 Open year round with special rates throughout the year especially during January, February, March, April, and most of May. 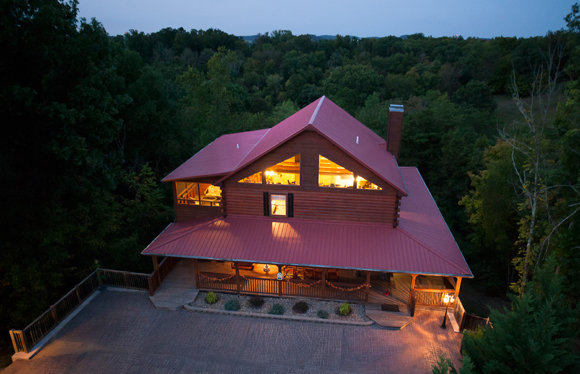 Our friendly staff is available to answer any questions or to book your stay 7 days a week from 8am to 10pm eastern time.